The inaugural edition of LEARNTech Asia Conference aims to be the largest institution and work-based learning event in Asia. The 2-day conference strives to promote cooperation among private organizations and industry from Education, Defense and Security, Health Care and Social, Finance and banking as well as various Government agencies in pursuit of improved education and training programs and learning outcomes. 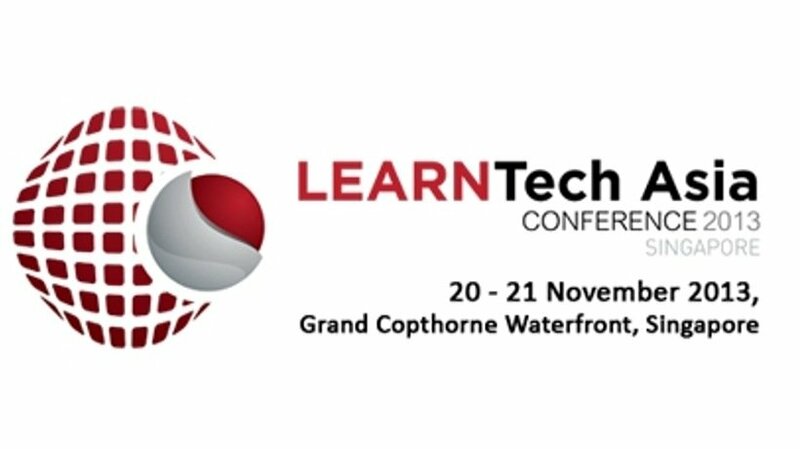 LEARNTech is an inspirational series of keynotes, workshops, experiential learning and an exhibition. It’s a place where innovation is showcased, learning is done and new contacts are made. Participants are here to: be inspired; bring lessons back to improve their strategies and implementation; and network and share knowledge. Featured Keynote Speaker - Elliott Masie An internationally recognized futurist, analyst, researcher and organizer on the critical topics of workforce learning, business collaboration and emerging technologies. He is the editor of Learning TRENDS by Elliott Masie, an Internet newsletter read by over 52,000 business executives worldwide, and a regular columnist in professional publications, including CLO Magazine. He is the author of a dozen books, and is the convener of Learning 2013 and Telework 2013. Kydon Learning Systems Institute helps organizations build human capital ready for a globalized, dynamic and networked workplace by creating and developing a new environment of learning. E-Quezt Concierge Pte Ltd is a Professional Conference & Exhibition Organizer, specializing in conferences, seminars, workshops and special events for business industries and interest groups.